Wolfgang Amadeus Mozart left a major work unfinished when he died in Vienna in December 1791, just a few weeks short of his 36th birthday. In a strange, sad yet poetic irony it was his setting of the Requiem Mass. Many myths have grown up around the Requiem and the last few months of the composer�s life. Over recent decades, Amadeus, the play by Peter Shaffer that became an Oscar-winning movie in 1984, has played a key role in perpetuating and amplifying them. Shaffer�s theatrical speculation � which drew on a rumour that Mozart was poisoned by a rival composer, Antonio Salieri � is brilliantly persuasive, but we can be pretty sure that the Requiem was not commissioned by the masked Salieri as part of a plan to murder Mozart and pass off the masterpiece as his own work. The Requiem was, however, commissioned under mysterious circumstances. In July 1791, Mozart was busily preparing for the September premieres of two operas � La clemenza di Tito (The Clemency of Titus), a grand work written to celebrate a coronation in Prague, and Die Zauberfl�te (The Magic Flute), a musical play for performance in suburban Vienna. A messenger, dressed all in grey, appeared at the composer�s door and asked Mozart to write a requiem on behalf of his anonymous master. He also offered a generous fee. It seems that the master in question was a certain Count Franz von Walsegg, whose young wife had died earlier in the year. History has also revealed that he was in the habit of taking personal credit for the music he commissioned � hence the cloak-and-dagger approach. Mozart happily set to work on the piece in the autumn, but fell seriously ill, probably with kidney trouble. Though he continued to compose, he became convinced that he was writing his own requiem. By the time he died, he had completed about half of it and had made sketches for at least some of the rest. His resourceful widow, Constanze, made sure that the undercover client got his requiem by convincing Mozart�s composition pupil, Franz Xaver S�ssmayr, to fill the gaps. 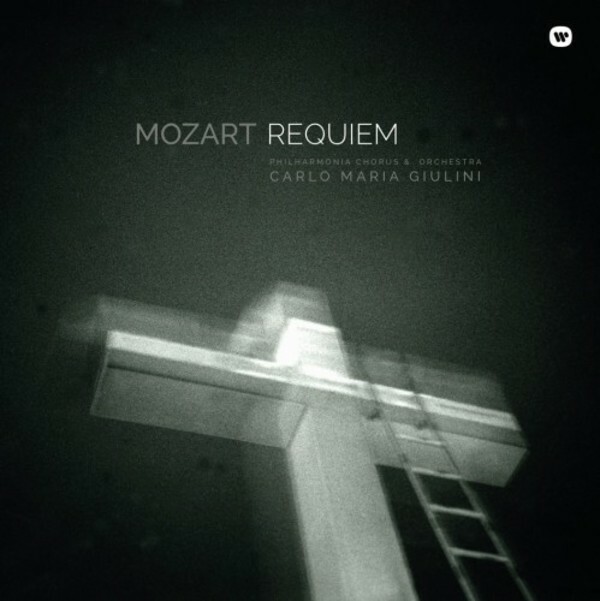 Even scholars can�t be absolutely sure where Mozart stops and S�ssmayr starts, but listeners need have no doubts about the beauty of the Requiem: simultaneously sombre and luminous, it both inspires awe and provides gentle consolation.